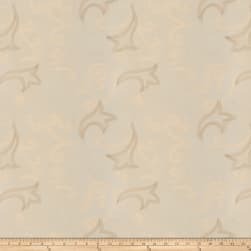 Description: This faux dupioni fabric is embroidered with a lovely subtle sheen and slubs throughout. Perfect for home decor accents, draperies, swags, pillows and duvet covers. Also perfect for some apparel such as blouses, jackets, skirts and dresses.  Description: Add some sophistication to any room with this luxurious, very heavyweight velveteen fabric. It has a super soft hand and nice sheen. 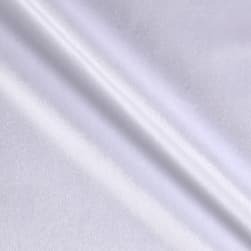 Perfect for upholstering, slipcovers, toss pillows, window treatments (draperies, valances, cornice boards), and more.